Hello! 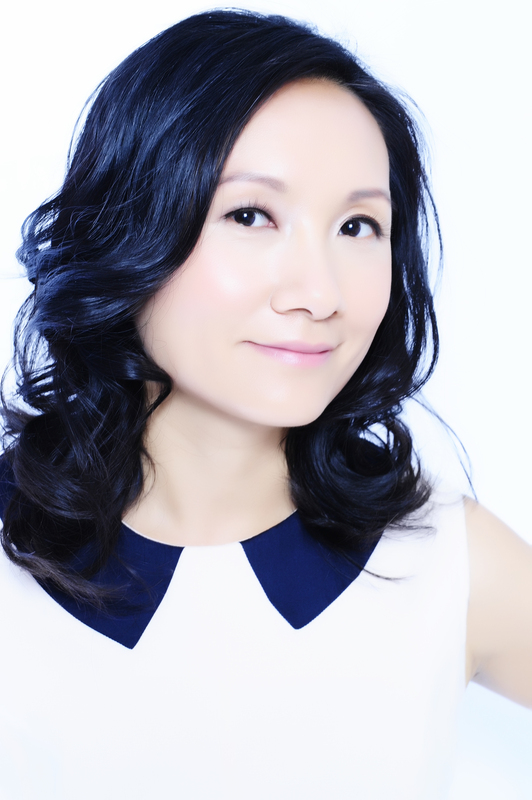 I am Dr Holan Liang, Consultant Child & Adolescent Psychiatrist, currently working at Great Ormond Street Hospital and am Honorary Senior Lecturer at The Institute of Child Health, University College London. I studied experimental psychology and medicine at Cambridge University. I trained in psychiatry and child psychiatry at the Maudsley and Bethlem Hospitals. I have been an honorary clinical lecturer and clinical research fellow at The Institute of Psychiatry, Psychology and Neuroscience at King’s College London and have received academic prizes in Child Psychiatry from The University of Cambridge, The Psychiatry Research Trust and The Royal College of Psychiatrists. I am an out and proud feminist and was on the Women’s Executive at The University of Cambridge Student Union. Now I have dealt with my imposter syndrome angst, I can add that most importantly I am a mother to Molly (aged 11 years) and D (aged 9 years), and wife to Andrew. I have always known I wanted to be a mother but not always known what to do as a mother. Although motherhood has definitely helped the way that I practice professionally, it still remains to be seen whether training in child psychiatry can help me raise my children! And what about feminism? Is it possible to be a feminist-working-committed-parent? I believe (hope) so. I have recently authored a parenting book called “Inside Out Parenting” (Silver Award Best Parenting Book 2017) and enjoy writing about child mental health and all issues parenting. I write about parenting not to judge, dictate or preach but in the hope that my hap-hazard, good and bad parenting experiences (linked at times to suggested research I have found) may help others on their own parenting journeys. Oh, and with a dash of feminism thrown in too! Tye, C, McEwen, F.S, Liang, H, Underwood, L, Woodhouse, E, Barker, E.D., Sheerin, F, Higgins, N, Steenbruggen, J.R.W, Yates, J.F. TS2000 Group and Bolton, P.F. (2018). Seizure severity in the first two years of life is associated with long-term impaired intellectual development in tuberous sclerosis complex. (Under Peer Review). 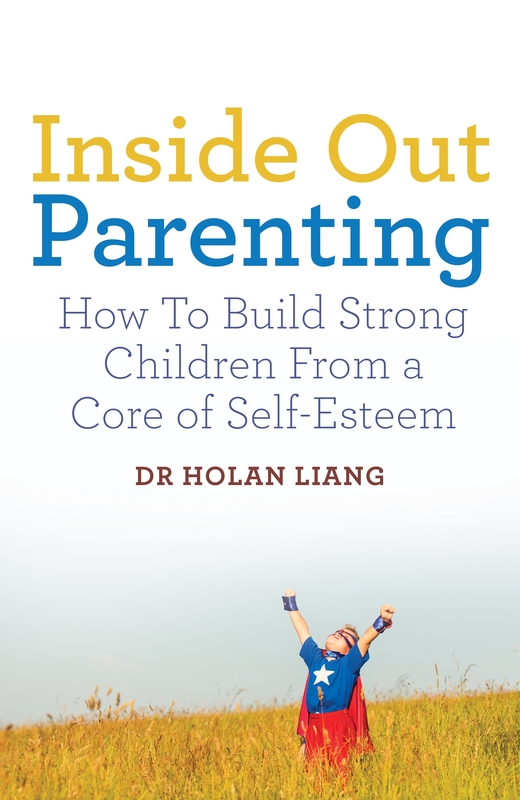 Liang, H. Inside Out Parenting – How to build strong children with a core of self-esteem. 2017, Bluebird Books. (Abstract publication) Tye, C., McEwen, F., Liang, H.,Underwood, L., Woodhouse, E., Johnson, K., Kelly, S., TS 2000 Study Group, Bolton, P. (2016). Pathways to attention deficit hyperactivity disorder: the tuberous sclerosis model. Neurodevelopmental Disorders Seminar Series, London, UK. Simonoff, E., Taylor, E., Baird, G., Bernard, S., Chadwick, O., Liang, H., Riemer, K., Sharma Pandey, S., Sharma, K., Wood, N., Kelly, J., Golaszewski, A., Kennedy, J., Rodney, L., West, N., Walwyn, R., Jichi, F. (2013) Randomized controlled double-blind trial of optimal dose methylphenidate in children and adolescents with severe attention deficit hyperactivity disorder and intellectual disability. Journal of Child Psychology and Psychiatry 54 (5): 527-535. Krebs, G., Liang, H., Hilton, K., Macdiarmid, F., & Heyman, I. (2012). Computer-assisted assessment of obsessive-compulsive disorder in young people: A preliminary evaluation of the Development and Well-Being Assessment (DAWBA). Child and Adolescent Mental Health, 17, 246-251. Liang, H., Simonoff, E., (2009) Learning Disabilities. In J. B. Benson & M. M. Haith (Eds). Diseases and Disorders in Infancy and Early Childhood. Elsevier Publishing. Liang, H., Simonoff, E., (2008) Learning Disabilities. In M. M. Haith, J. B. Benson. (Eds) Encyclopedia of Infant and Early Childhood Development (Volume 2)San Diego: Academic Press. Liang, H., Flisher, A.J. & Lombard, C. (2007). Bullying, violence and risk behaviours in South African school students. Child Abuse & Neglect, 31, 161-171. Flisher, A.J., Ward, C.L., Liang, H., Onya, H., Mlisa, N., Terblanche, S., Bhana, A., Parry, C.D.H., & Lombard, C. (2006). Injury-related behaviour among South African high-school students at six sites. South African Medical Journal, 96, 825-830. Liang, H.& Eley, T.C. (2005). A Monozygotic Twin Differences Study of Nonshared Environmental Influence on Adolescent Depressive Symptoms. Child Development. 76, 1247-1260. Flisher, A.J., Liang, H., Laubshcer, R. & Lombard, C. (2004). Suicide trends in South Africa 1968-1990. Scandinavian Journal of Public Health. 32, 411-418. Eley, T.C., Liang, H., Plomin, R., Sham, P., Sterne, A., Williamson, R. & Purcell, S. (2004) Parental Vulnerability, Family Environment and their Interactions as Predictors of Depressive Symptoms in Adolescents. The Journal of the American Academy of Child and Adolescent Psychiatry. 43, 298-306. Liang, H., Flisher, A.J. & Chalton, D.O., (2003), Violence and Substance Use in Adolescents with Increasing Severity of Suicidal Behaviour, Archives of Suicide Research, 7, 29-40. Liang, H., Flisher, A.J. & Chalton, D.O. (2002), Physical and Mental Health in Out of School Children in a South African Township, European Child and Adolescent Psychiatry, 11, 257-260.